Its a Wonderful Movie - Your Guide to Family and Christmas Movies on TV: Movies, Marathons, & Miniseries... More to Love this Mother's Day Weekend! Movies, Marathons, & Miniseries... More to Love this Mother's Day Weekend! A blessed, Happy Mother's Day weekend to you all! There may not be any new movies airing on the Hallmark Channel or Hallmark Movies & Mysteries this weekend, but you will still find many wonderful movies playing from the Hallmark library of films, plus UP has the cable premiere of "Miracles from Heaven," and a new 3 part mini-series begins on PBS, as Masterpiece Theater presents the classic tale, "Little Women." If you are curious about the chronological order of the "Love Comes Softly" films and DVD availability, see my guide here. 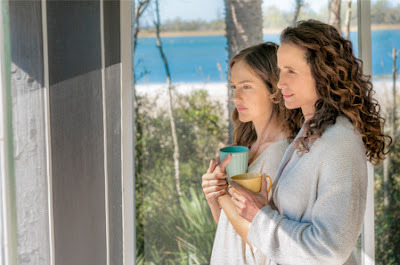 The Hallmark Channel will be playing films from their movie library, such as: "Date with Love," "One Winter Weekend," "All Things Valentine," "October Kiss," "Moonlight in Vermont," and their newest Hallmark Hall of Fame movie, "The Beach House." More Hallmark movies we love are playing today on the Hallmark Channel... "Perfect on Paper," "Frozen in Love," "The Parent Trap" (1998), "The Nanny Express," "My Secret Valentine," and "Falling for Vermont." 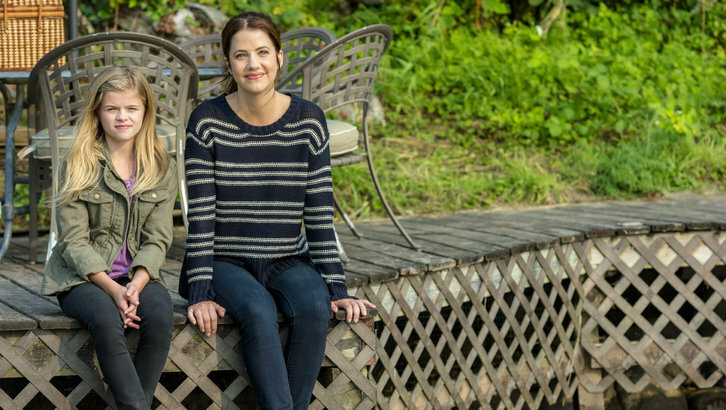 Hallmark Movies & Mysteries will have a Jane Doe Mystery Movie Marathon on Sunday, leading up to the latest premiere of "Darrow & Darrow: In the Key of Murder," starring Kimberly Williams-Paisley and Wendie Malick, as Daughter and Mother, who work together as attorneys. Storyline: After a young girl is diagnosed with a rare disorder, her parents are distraught, but everything changes in an instant when the girl survives a terrible fall, and doctors are baffled when she begins showing signs of recovery from her condition. Christmas, 1861. 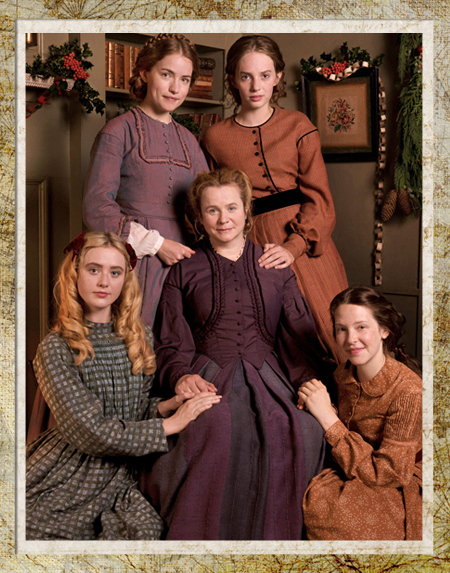 The March sisters - Meg, Jo, Beth and Amy - and their mother Marmee prepare for Christmas without presents and without their father, a Union army chaplain away at war. Learning to appreciate the smaller things in life, the sisters strike up a friendship with their charming new neighbour Laurie and his tutor John Brooke. During the summer Beth struggles to overcome social anxiety and Meg grows closer to John. As autumn of 1862 sets in, the family receives the terrible news that Mr March has been taken ill in an army hospital in Washington DC. 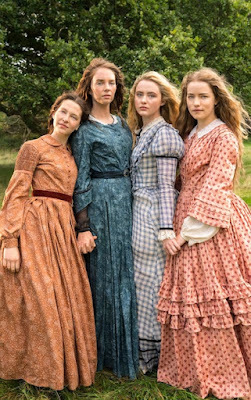 The girls anxiously await news of their father's fate as Marmee, accompanied by John, rushes to his side. I pray a very Happy Mother's Day to all of you Mother's ~ who visit here! For those of you who are spending this Mother's day with your Mother, I hope you will truly cherish this special time. I will be spending the day with my sweet, incredibly giving Momma, my dear Grandma, and all of my wonderful family! What a blessing! For those of you whose Mothers or Grandmothers will not be with you, I pray you will recall many precious memories... and those moments bring you peace and joy. "Precious memories... how they linger..."
*These movies are available on DVD - click their images above for more details! Happy Mother's Day to all you wonderful Mom's out there reading this post. Net, I'm so happy you'll be spending the day with your own Mama and Grandma tomorrow!! How blessed am I to have my kids visiting with me and yes, I'll be thinking of my Mom who was my heroine, my sweet beautiful Mom that I loved dearly!! God bless you, all!! Beautifully said, Linda, about your dear Mother. And, I'm so happy to hear you spent Mother's Day with your children! What a nice gift. Net, this is not pertaining to this thread but I just saw on FB the following statement. LOTS of new Hallmark movies coming to DVD! Moonlight in Vermont, The Beach House, Christmas in Evergreen, The Irresistible Blueberry Farm, and Sight Unseen. Thank you, Joyce, for sharing all of these new DVD release titles. I have a few of them, but not all. I will definitely be adding in these new ones on my DVD page... it's always fun to see so many wonderful Hallmark movie favorites finally released! My girls and I thoroughly enjoyed snuggling up together and watching the Love Comes Softly marathon on HMM. Thank you, Net, for honoring all the Moms who visit here. You have such a big heart for family! Have a nice day with yours! Awe, that sounds so sweet, Anna. I'm so glad you and your girls enjoyed the marathon of "Love Comes Softly" movies... I also caught bits and pieces of it myself earlier in the day and was taken by all the beautiful elements of faith. 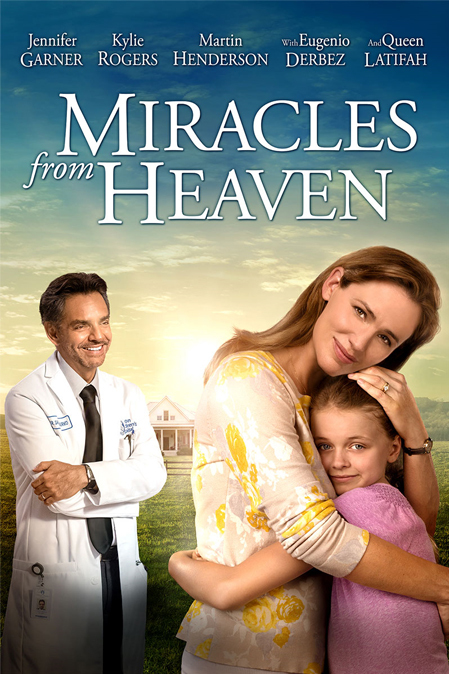 I had no idea Miracles from Heaven was premiering Sunday night on Up, my mother will enjoy that. Hope you both enjoyed watching it together! Christmas and Little Women! I'm totally there! Thanks for this reminder, Net! Happy Mothers day to all the Mothers who visit here! Yes, it was, indeed, a wonderful treat to have a little bit of Christmas once again with "Little Women." It was such a beautiful scene on Christmas morning, as the March sisters and their Mother packed up their Christmas breakfast feast to share with a family so desperately in need. I hope you enjoyed watching it, too, Em. I'm looking forward to parts 2&3 this Sunday night, except I always wish they could re-write Beth's story, though. So sad, but real.